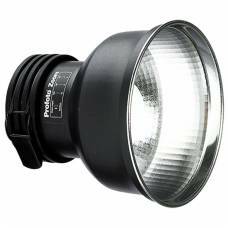 Profoto knows that shaping light is the key to creating spectacular images, which is why it is the world leader in light shaping tools with more than 150 available, each with its own distinct effect on light and how it's distributed. 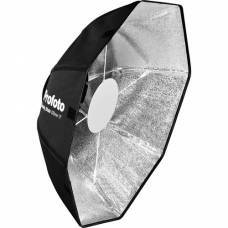 These include beauty dishes, umbrellas, standard / collapsible reflectors and softboxes for flattering portrait photography, as well as barn doors, snoots, colour gels and grids to control or shape light. 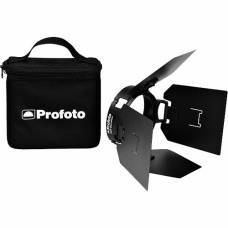 You can rest assured that no matter your studio and on-location lighting gear needs, Profoto's light shaping tools have it covered. 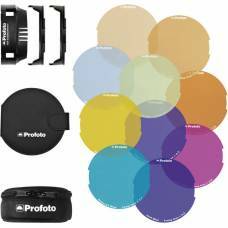 Add color to your palette with this 20-filter Profoto OCF Colour Correction Gel Kit fo..
Add color to your palette with this 20-filter Profoto OCF Colour Effects Gel Kit for t..
Add color to your palette with the Profoto OCF Gel Starter Kit. 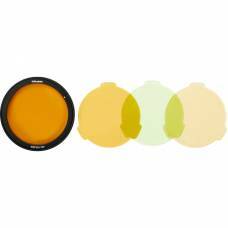 There are 10 gels to cho.. 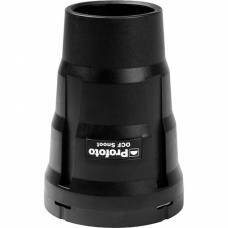 The Profot OCF Snoot is a compact and portable Light Shaping Tool that drastically reduces the l..
Profoto's Speedring for OCF (off-camera fash) Flash works exclusively with B2 and B1 flash heads a.. 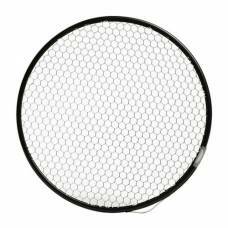 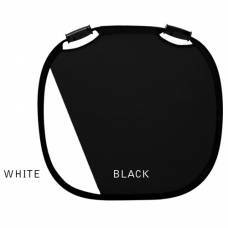 Shape and block sunlight / studio light with this black and white reflector. 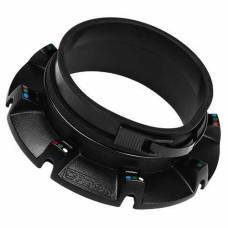 Its two ergonomic handles make handling easy. Shape sunlight or bounce flash light. 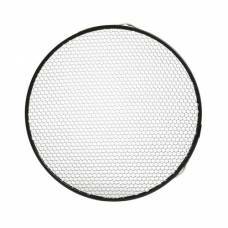 The ergonomically shaped handles make handling easy. 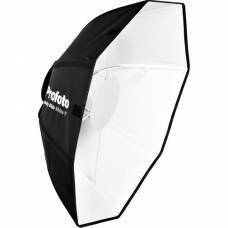 The Profoto RFi 3' Octa Softbox is an octagonal light-shaping tool that is ideally suited to groups,.. 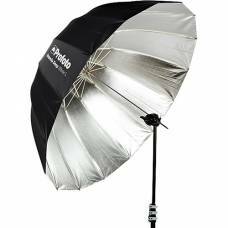 This Profoto large silver umbrella produces softer shadows while creating outstanding detail to your images. 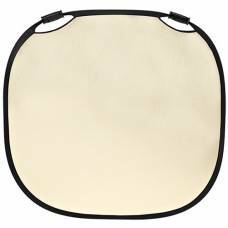 This Classic Profoto Light Shaper provides the light of a normal reflector, a wide-angle reflector and everything in between. 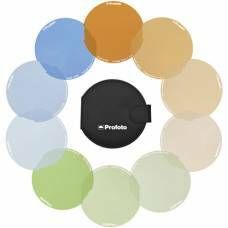 A super compact and premium feel colour correction kit for the Profoto A1 Flash that can be stacked with other modifiers. 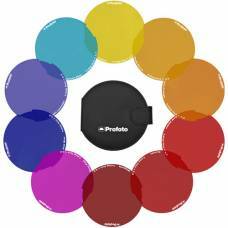 Perfect for portraits. 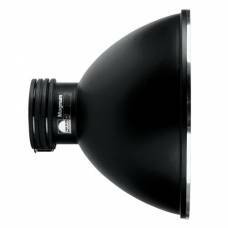 It’s easy to transport as its folds up automatically and can be stacked with other modifiers. 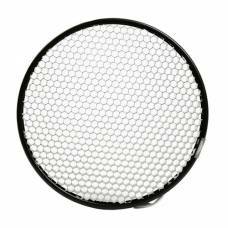 Use light to turn your images from amateur to pro with help from the Profoto Honeycomb Grid 180mm 10º. 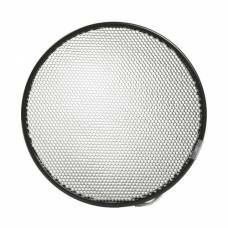 The Profoto Zoom Reflector Grid 180mm 20º will give your images a dramatic and beautiful finish. 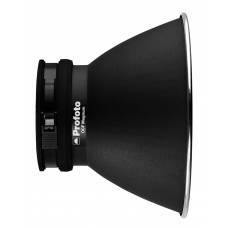 This Profoto Grid 180mm 5º will give you complete control over the shape of light you wish to give to your images. 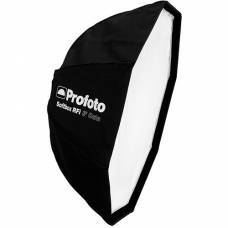 This Profoto WideZoom Reflector Grid 280mm 10º brings contrast and drama to your final image. 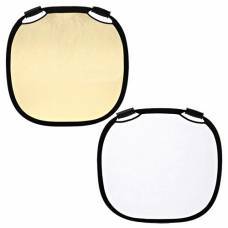 Create smooth, wide, even light for you to photograph dramatic, eye-catching images whether in studio or on location. 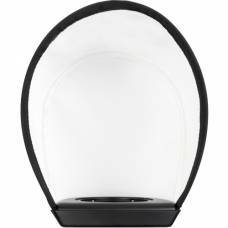 A compact and portable light shaping tool that gives you precise control of the light spread. 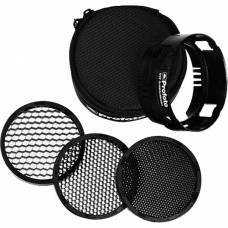 Bring out the beauty of your subject with the collapsible and portable Profoto OCF 2' Beaut..
A small and super portable kit consisting of a holder and three different honeycomb grids.